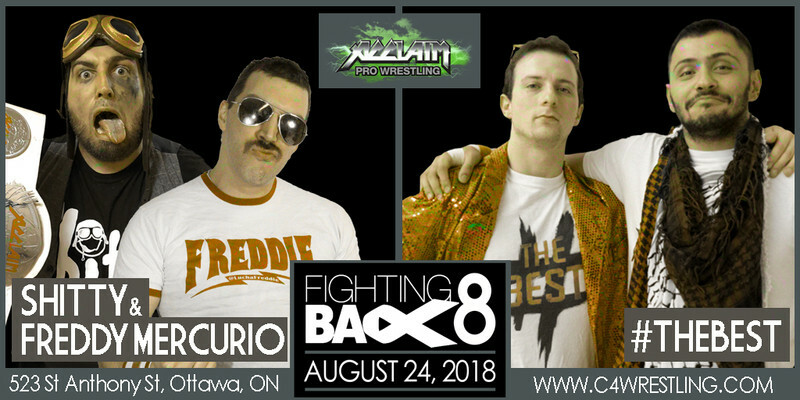 Next up, a match presented by one of Fighting Back’s big supporters – ACCLAIM PRO WRESTLING. • Entry will occur every roughly every 90 seconds. FightingBack8 – First half of Co-Main Event signed! Fighting Back 2017 updated total and THANK YOU! 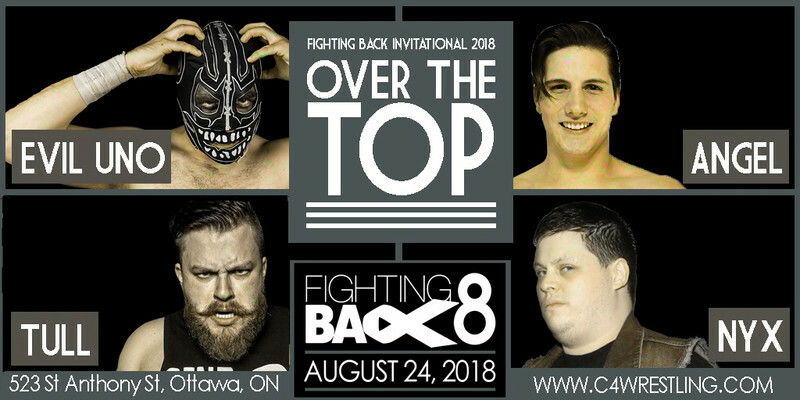 On August 12th, Fighting Back 7: Wrestling with Cancer took place. 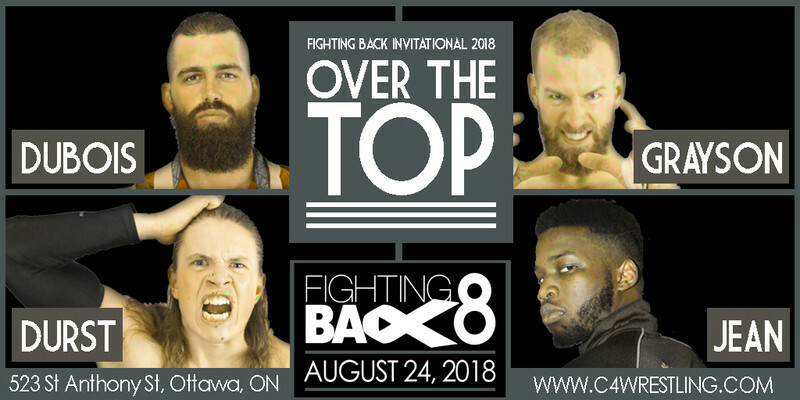 In Ottawa, our annual wrestling event, brought together some of Canada (and America’s) best in independent talents all for the same cause, entertaining a packed house of some of wrestling’s best fans. Around the world, our partners newLegacyInc held their two night 24 hour total, Royal Rumblethon – bringing together wrestling fans and gamers in a fun event in support of Fighting Back. To everybody that bought a ticket to the live event, participated in an auction, or donated as part of the online stream, we THANK YOU. Every year this show gets bigger, and bigger. This event would have ended several years ago if it were not for all of you. Thank you all so much. Heading into this year’s event, there was a doubt that we would have been able to touch last year’s $37 000+ donation to the Canadian Cancer Society. How could we?! It was such a huge, once in a lifetime amount for our small event. On August 12th, we were pleased that somehow lightning struck twice, and we announced over $38 000 had been raised this year. We announced that the total was “and counting”. Well… it certainly did continue to rise! Over the last two weeks, we received some additional donations, and led to us holding off on our official announcement. $44 230 for cumulative total of over $166 000 since 2011! Until next year…. Thank you all!!! 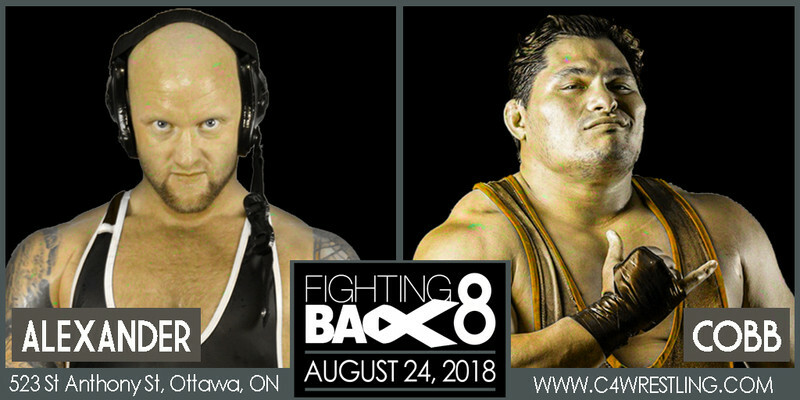 #FightingBack7 – All you need to know! Card News, and how to donate! 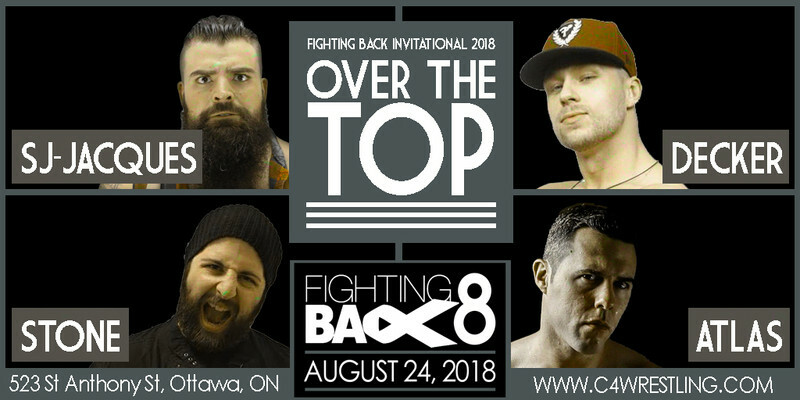 Next week, we’ll be announcing the full card for this year’s loaded #FightingBack7 show. As has been for the last couple of years this Battle Royale is presented by http://www.dixonscarandtruckrental.com/]Dixon’s Car and Truck Rental – [url]http://www.dixonscarandtruckrental.com/[/url].